The medical uses of cannabis are a hotly contested area of medicine right now; with many states in the USA taking steps to legalize medicinal and even casual marijuana use, studies have been cropping up to show the efficacy and relative safety of using cannabis strains to treat nausea, migraine disorders, fibromyalgia, and other chronic pain conditions. There’s even evidence that cannabis may help inhibit the spread of certain types of cancer in the body(1). Certainly cannabis can be an effective pain reliever and anti-nausea drug for those suffering from chronic conditions like the ones mentioned(2). But how exactly does it function to relieve these symptoms? New research may show that cannabis can treat these conditions at the root cause. 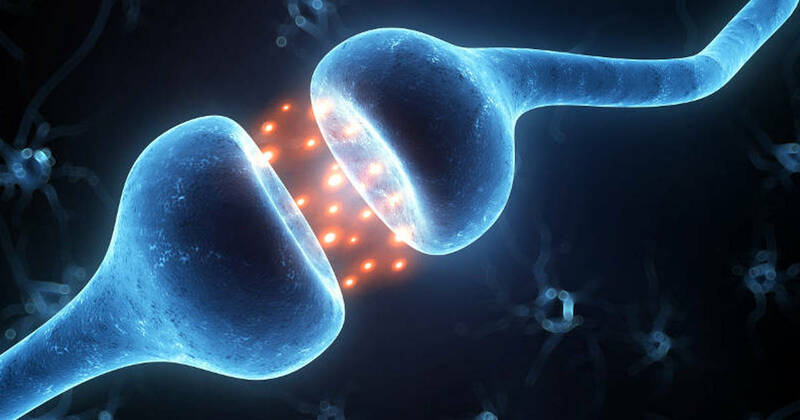 Endocannabinoids are lipids found in the endocannabinoid system, a group of neuromodulatory lipids and receptors in the brain that are responsible for physical processes including pain sensation, appetite, and memory. 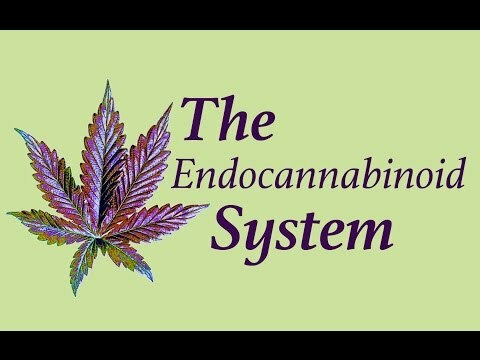 This system effectively mediates the psychoactive effects of cannabis. 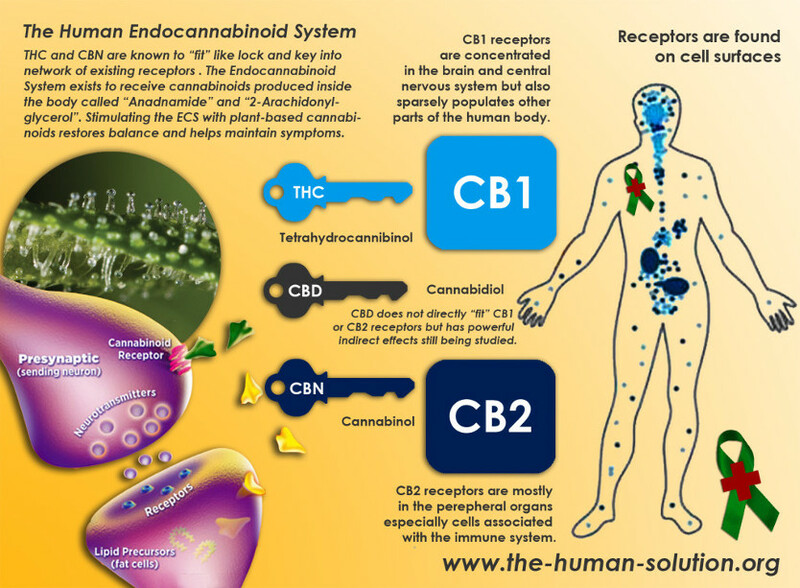 Endocannabinoids are produced and dissolved naturally by enzymes in the brain. An endocannabinoid deficiency would explain heightened sensitivity in pain responses, such as in migraine disorder and fibromyalgia. 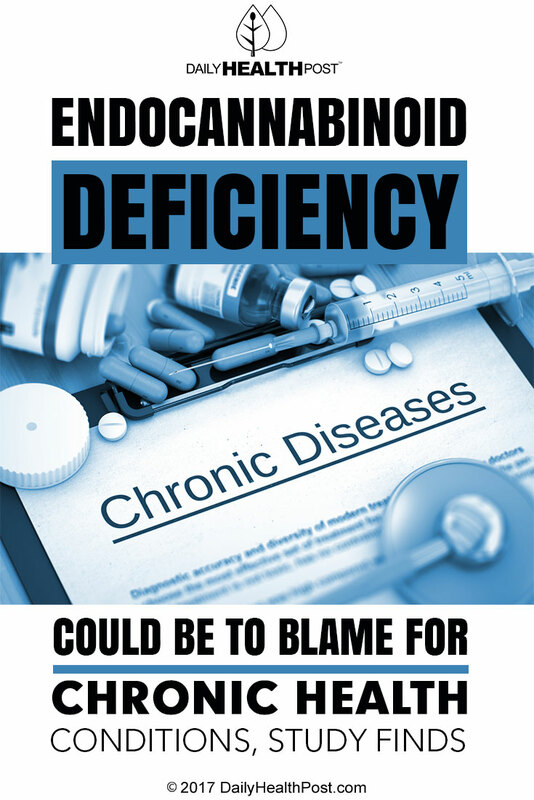 In the study, author EB Russo examined the idea that a condition called clinical endocannabinoid deficiency (CECD) could underlie the pathophysiology of migraine disorders, fibromyalgia, irritable bowel syndrome, and other chronic conditions that are alleviated by the use of medical marijuana(3). He suggested that these disorders displayed patterns that suggested a root cause of clinical endocannabinoid deficiency – which would explain why medical marijuana made such an effective treatment.